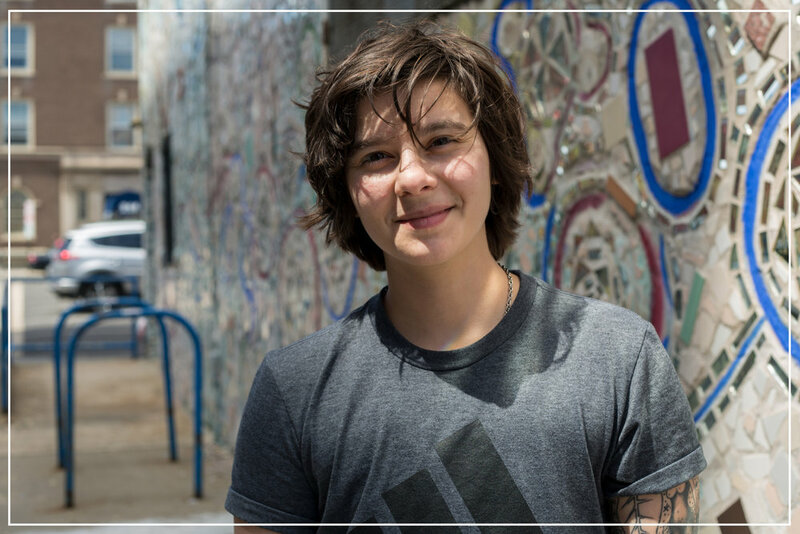 Kayleb Rae Candrilli is author of What Runs Over with YesYes Books, which was a 2017 finalist for the Lambda Literary Award in transgender poetry and a finalist for the American Book Fest’s Best Book Award. Their second collection, All the Gay Saints, won the 2018 Saturnalia Book Contest and is forthcoming in Spring 2020. Candrilli is published or forthcoming in TriQuarterly Review, Boston Review, Bettering American Poetry, and many others. They served as an assistant poetry editor for BOAAT Press and as the nonfiction editor of The Black Warrior Review. Candrilli holds an MFA and an MLIS from the University of Alabama. Candrilli lives in Philadelphia with their partner.